Patty Ryan brings over 6 years of real estate experience to First Federal Realty DeSimone. 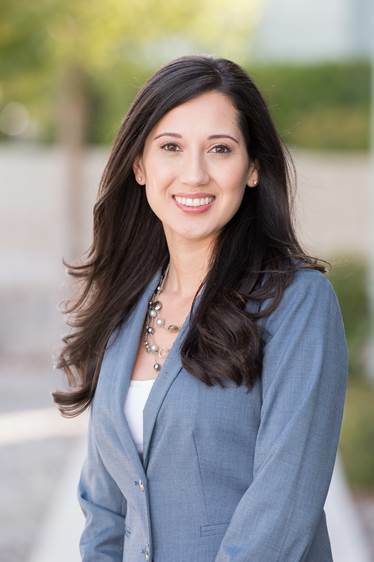 She is an Associate specializing in sales and leasing transactions in Southern Nevada. She represents clients in low to high-end residential real estate sales and handles short sales for a Bankruptcy Trustee. She also represents buyers and sellers involving vacant land and new construction, in addition to handling commercial sales and leases. Patty also obtained a Short Sale and Foreclosure Resource certification from the National Association of Realtors. As an Associate with First Federal Realty DeSimone, she has distinguished herself as a hardworking, ethical, knowledgeable, and energetic professional. Patty’s clients appreciate her attention to detail and responsive approach while achieving the most advantageous terms for each client she represents. Prior to joining First Federal Realty DeSimone, Patty attended Oregon State University where she received a Bachelor of Arts in Spanish and Inter-Cultural Communication. She also worked previously for RCO Legal, P.S., a full-service mortgage banking law firm. With RCO Legal, she worked in the escrow department handling the REO sales contracts, ensuring timelines were met for the clients. In addition, Patty worked for Northwest Trustee Services, Inc., a trustee company providing default services to mortgage lenders in the Western United States. She worked with financial institutions, credit unions, investors, and title insurers in all matters related to residential and commercial foreclosures. Patty believes in giving back to the community and enjoys volunteering for several charities in Southern Nevada. She also enjoys golfing, skiing, traveling, and showing her clients the best that Southern Nevada has to offer. Please call Patty for a no obligation consultation at (702) 600-0177. She is ready to go to work for you today!